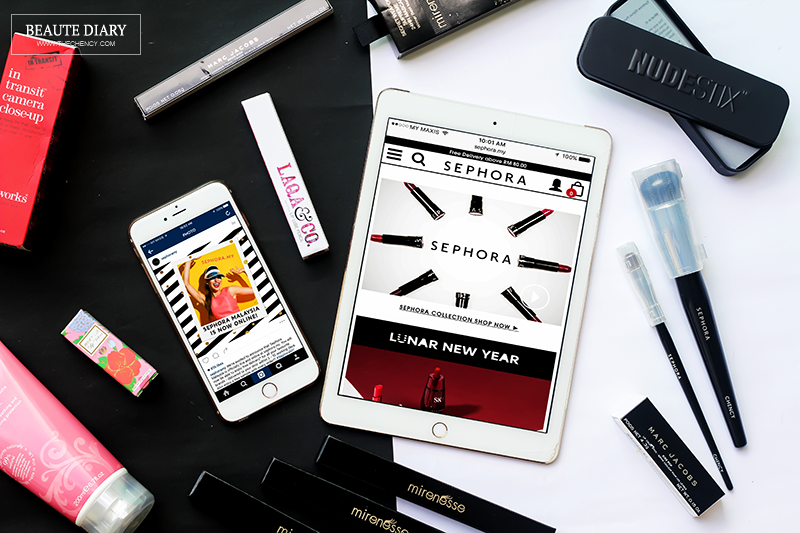 Beauty, Travel & Lifestyle - theChency's Diary : Sephora Malaysia is now 24/7 Online! I'm a big fans of Sephora and an impulsive consumer but sometime I find myself very hard to go Sephora physical stores due to my busy time and other factors. But now, I am more than happy when Sephora announced has online store. 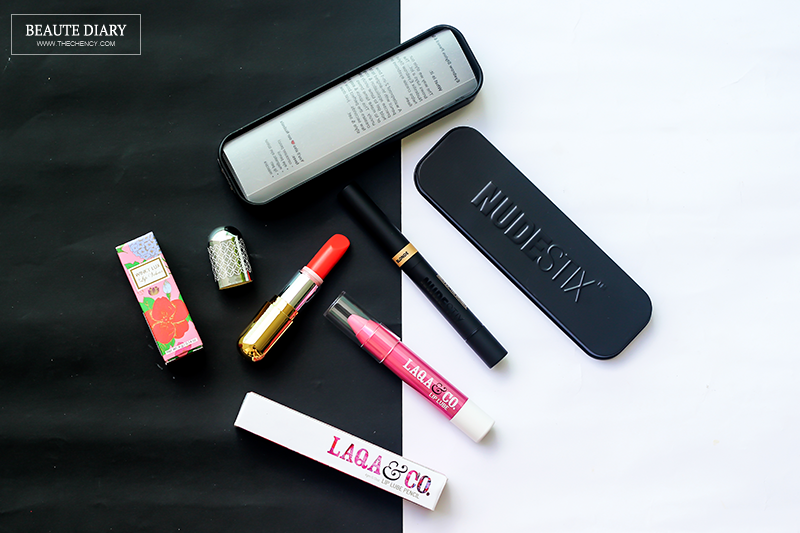 Sephora.my still remains some of the brands carried by Luxola and of course included some brands locally in Sephora like Nudestix, Marc Jacobs Beauty, 3CE, Burberry, etc... ; some exclusively online and some not. Of course! I have to check out the Sephora online store out of curiosity and managed to grab some products. 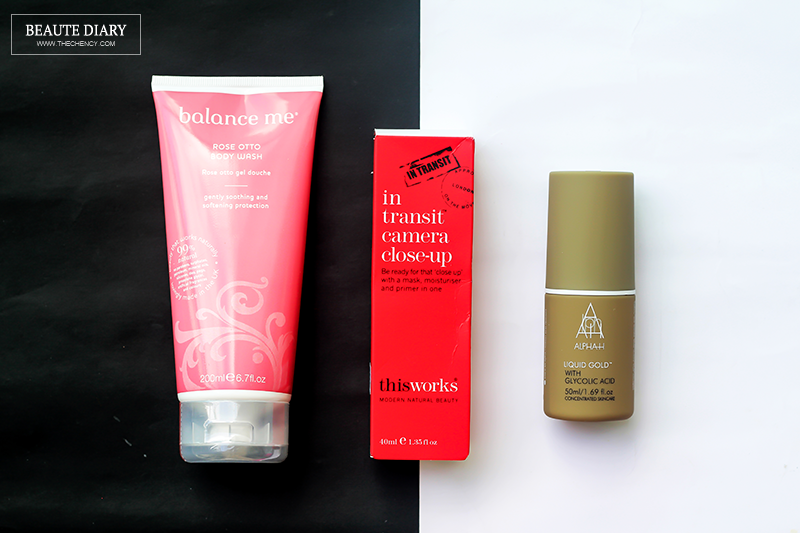 Below are some of the products I got from Sephora online store. Before that, let's talks about shipping and packaging wise first! 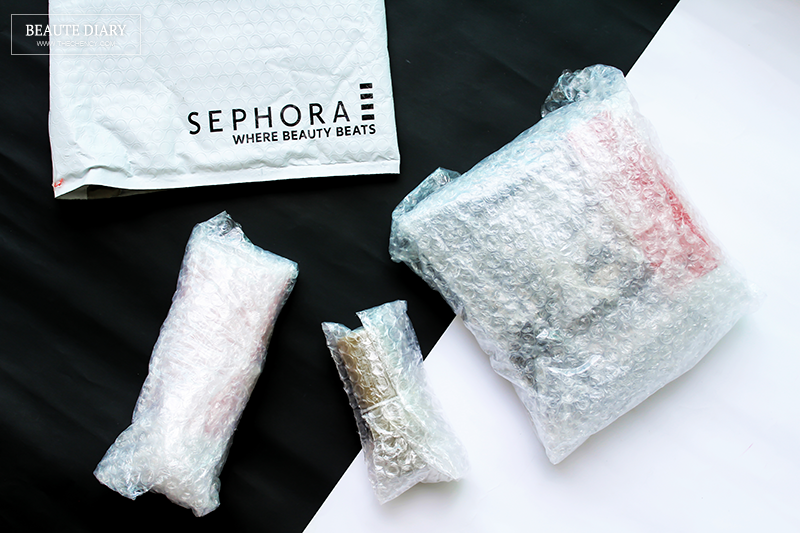 I love Sephora has their customize shipping pack with the logo and the products all are well wrapped with bubble wrap. Very safely and can prevent any unhappy moment happened because beauty products are the weakest especially makeup in compact powder form. I know many people who use sephora and I was told that they sell quality cosmetics. As a guy, I personally don't know enough about this, but I'm sure my friends would appreciate a 24/7 shopping service. Gosh! that last pic! 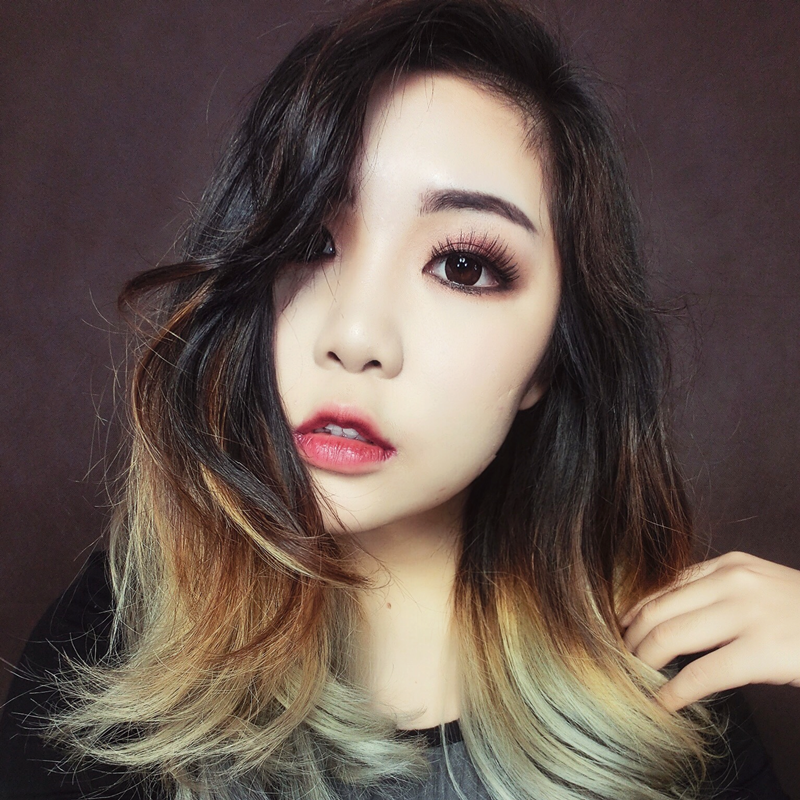 I love your eyes makeup! Didn't know that Sephora is now having online store. I believe this is great news to all who enjoy shopping in Sephora. nice. basically we can find anything we want in Sephora! love all your photos. Sephora is coming to Ipoh this Friday and my friends are dying to go queue up. As for me, I'd rather just shop online. 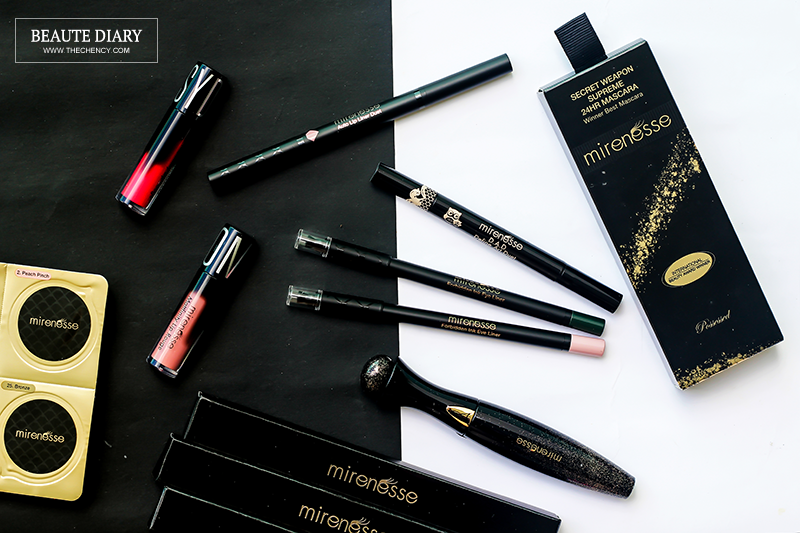 Sephora offers quality products and that is why it is a favorite! Good to know tht it is online now as well. Was at the launch and I find the range of products are fantastically growing, got some nice products coming up in March. You eyes make up really dramatic! I love it! Great products range too. ladies seem to love the products from Sephora. now they are online, awesome! Yeah.. i love Sephora too. I get my bestie beauty product from Sephora and deliver to New Zealand. The price for oversea more cheaper. Awww I love the looks and also This Works In Transit Camera Close-up Primer is awesome. 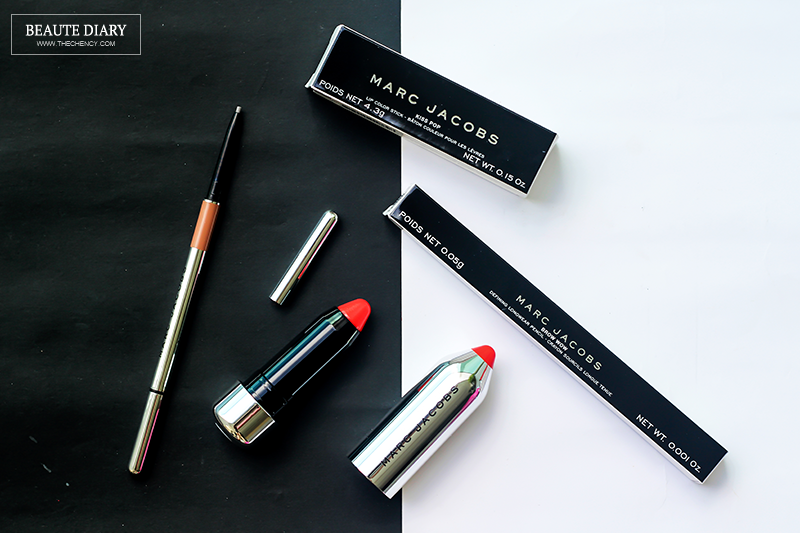 Gorgeous products.. specially love that pop lipsticks so trendy, small and perfect to slip into any bag. I've always found online shopping more convenient than going to physical stores. While there are cases that the products received isn't the ones you bought, I'm sure it won't be an issue with Sephora.my. P/S: Nice lip make up! How did you get the gradient? 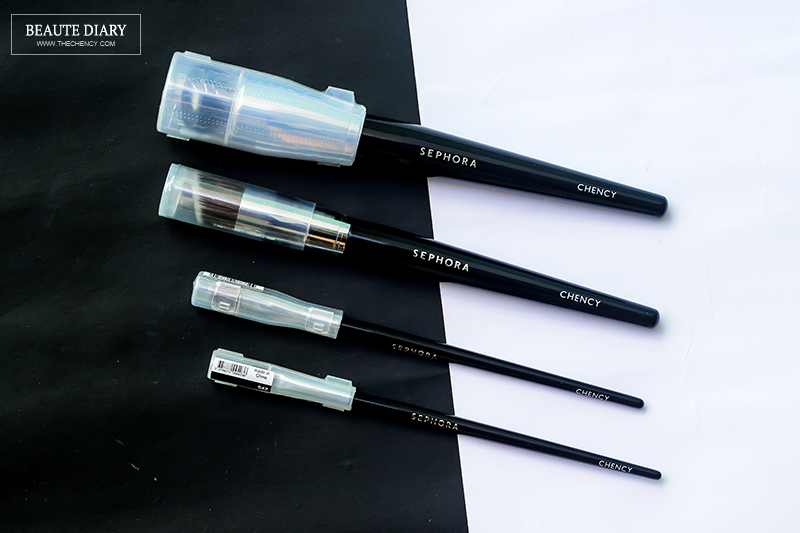 Customized name cosmetic brushes is such a thoughtful gift for any girl! Wish sephora would send me some too! I want it them all! OMG!